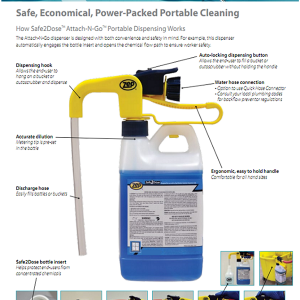 Safe2Dose TRITON ONE STEP DISINFECTANT (1) case – AFS – Associated Fuel Systems Inc.
A concentrated disinfectant and cleaner effective against a broad spectrum of bacteria. It is also virucidal, fungicidal and inhibits the growth of mold and mildew. It is specifically designed to be use through a Safe2Dose ZDS dispensing system. 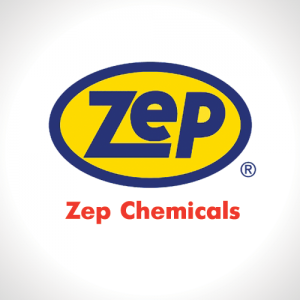 This product may be used on porous and non-porous surfaces to remove odors caused by bacteria, mold and mildew. 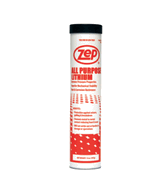 An excellent product to use on carpets and floors for water damage.